Special offer while stocks last, 15.4 Litre Vessel filled and Bag of Resin get a free TDS Meter. "Worth £18.00"
This is the ideal size DI Vessel if you are filling your tank direct from tap pressure. Many suppliers sell their customers small DI Vessels but fail to advise them that volume versus flow rate is key to resin performance. TDS levels can rise when the flow rate is too fast for the volume of resin. To avoid this happening completely we recommend that you only use a di vessel 11L or above. For price per litre this is one of the cheapest DI Vessels on the market whilst being of exceptional quality. These are brand new and are not reconditioned. Pentair brand 11 Litre DI Vessel in Colour Blue. The only difference between this vessel and the 11 litre black is the internail thread. It is slightly less depth. This comes filled with option of approx. 10.5l of Tulsion Mixed Bed MB-115 Resin or Purolite MB 400. This comes filled with approx. 10.5l of Tulsion Mixed Bed Resin. 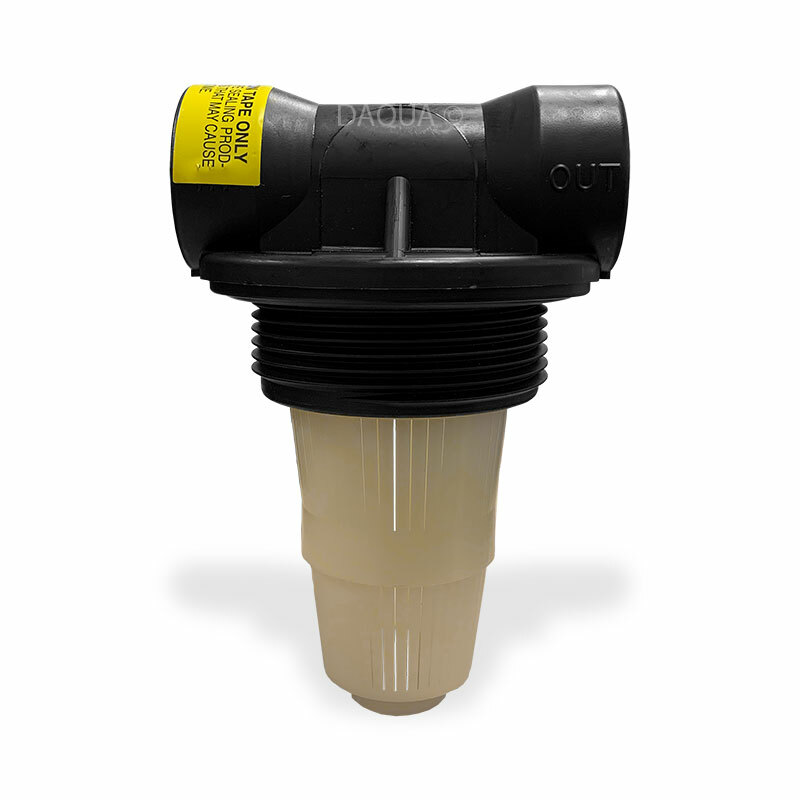 New Quick Change Vessel with refilable cartridge"
DI Vessel Head, ¾" BSP Ports.